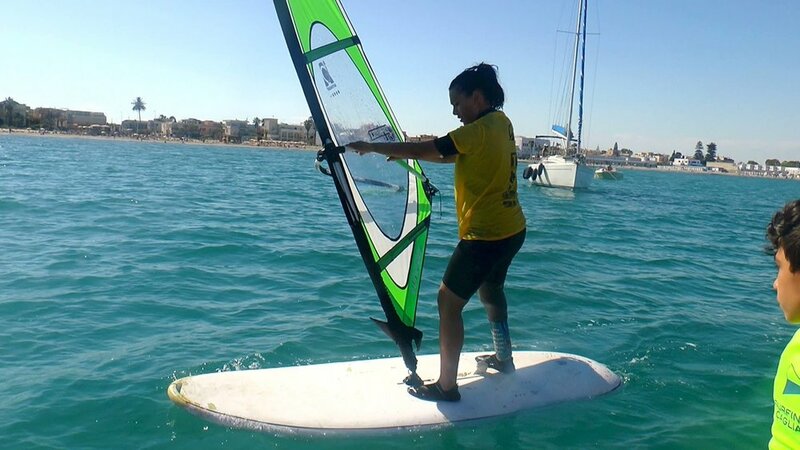 The school 2 Sides Porto Pollo was born under the wing of the Association Action 4 Amputees (A4A), which was born in 2014 as the world's first windsurfing association for physically disabled people, discipline that today has taken the name of Adaptive Windsurf, to give strong support to the social activities, dedicated to amputated or physical disabled people who want to try this fantastic sport. The project of the association, called Corri sull'Acqua (Run on the Water), counts among its associates many girls and boys with different types of lower limb amputations (mono/bi transtibial, mono/bi transfemoral). 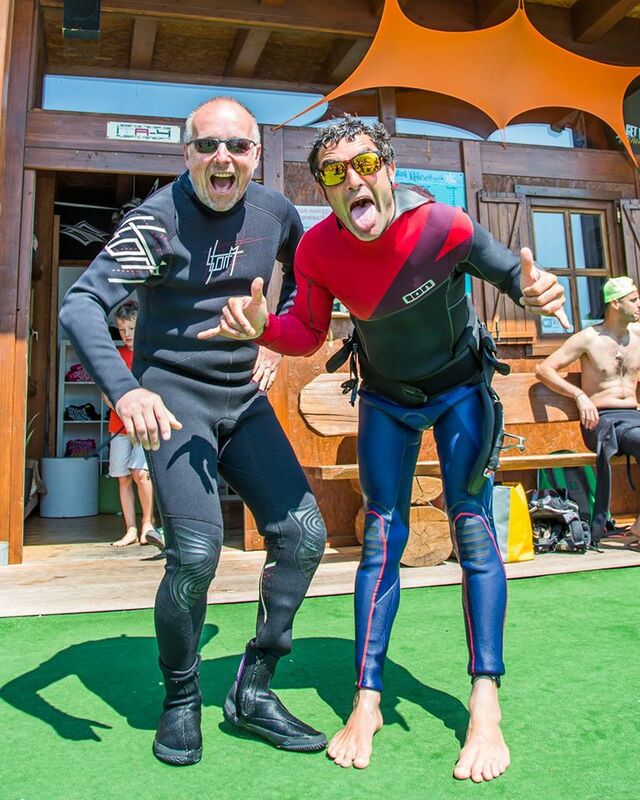 By studying the various disabilities, in A4A, we have changed the technical text (VDWS) and the most widely used didactics in Europe, in order to adapt it to the learning and coordination issues faced by these athletes on windsurfing. Thanks to these actions, we are very proud to say that nine out of ten participants, at our stages around Italy, have been able to sail! 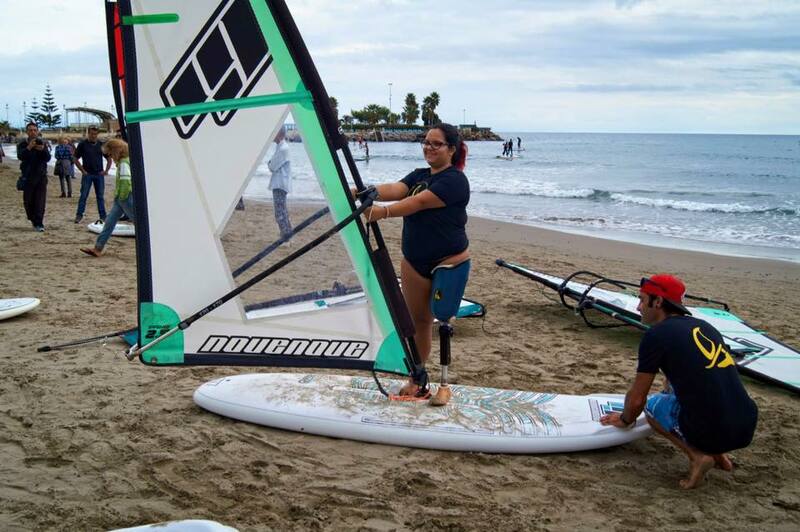 Project "Run on the Water... Adaptive Windsurf"
Action 4 Amputees has had visibility in all Italian industry websites, with articles and editorials that will soon be available on this site. 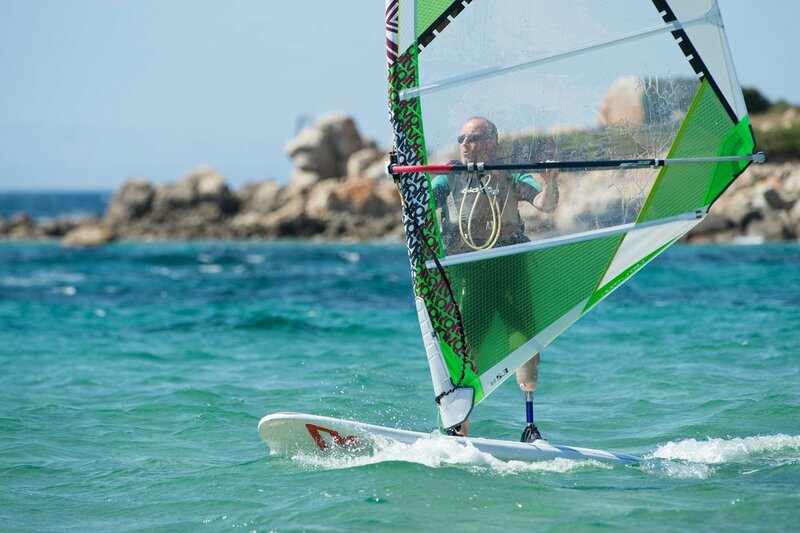 After the tremendous efforts of what is a simple Association, today Run on the Water has finally taken off its design and has become a well-defined reality, named, precisely, Adaptive Windsurf, unique in the world and with margins of global expansion. If you believe in our dream of making available this wonderful sport for the disabled world, you can also give us a hand to grow with a small donation.